Shares in Diageo were down 1.32pc in afternoon trading yesterday, despite the drinks giant reporting operating profit of £3.7bn (€4.2bn) in the 12 months to June 30, a 3.7pc increase year-on-year. Sales at the group were £12.2bn (€13.7bn), up 0.9pc year-on-year, as organic growth was partially offset by adverse exchange movements. All regions contributed to broad-based organic growth, with organic sales up 5pc and organic volume up 2.5pc, the company said in its annual results statement. “These results reflect our focus on the consumer and our ability to move swiftly on trends and insights,” said Diageo CEO Ivan Menezes. In Ireland, net sales were up 3pc. Guinness sales in Ireland grew 2pc, driven by the success of Hop House 13 lager and the launch of the ‘Behind every Town’ campaign across the country. Meanwhile, Irish spirit sales were up 14pc, which the company said was largely driven by a strong performance in Gordon’s and Tanqueray gins. Overall, the European market delivered net sales growth of 4pc for the group, in what Diageo described as a “consistent” performance for the region. The group’s performance in Europe was led by strong growth in gin. 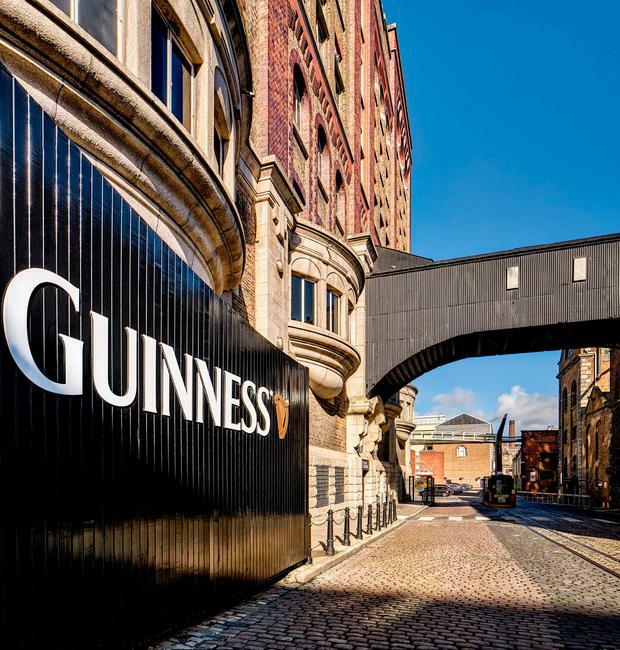 Sales of Guinness in Europe were up 6pc, driven by a good performance for Guinness draught, and supported by double-digit growth in Hop House 13, while net sales of Captain Morgan grew 7pc. However, sales of Smirnoff in Europe declined 4pc during the period.